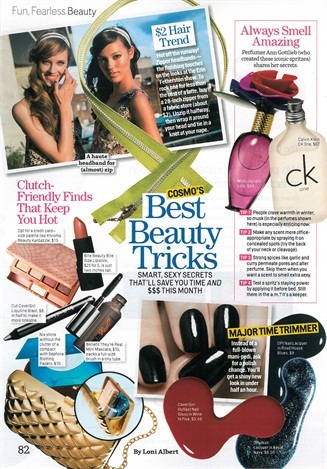 For clients in a rush, recommend a polish change instead of a full-blown mani or pedi, suggests Cosmopolitan's February 2013 "Best Beauty Tricks." Customers might not be aware they can get a shiny new look in under 30 minutes. This new knowledge is an incentive for them to come to your salon, even during busy weeks. Recommended shades for the season include OPI's Road House Blues and Orly's Royal Navy.